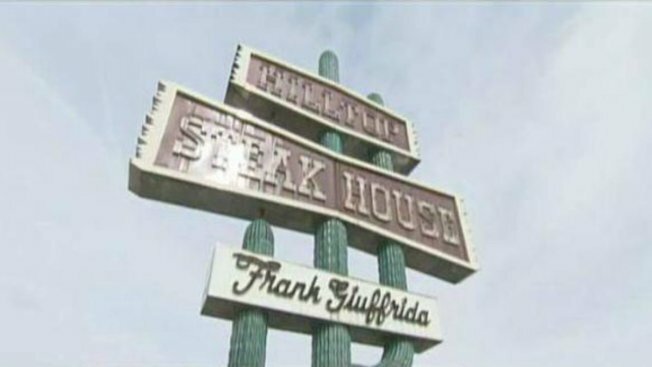 A New Hampshire restaurant may have its eye on the site of the former Hilltop Steak House in Massachusetts. The Tuckaway Tavern & Butchery of Raymond posted a couple of photos of the Saugus landmark on its Facebook page, and this has many people talking. The Route 1 establishment closed its doors in 2013. Tuckaway's general manager and executive chef, Bobby Marcotte, tells Boston.com that the restaurant is prepared to expand, and that it sees the Route 1 spot as an ideal location.